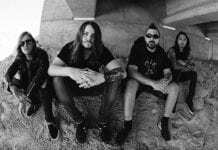 Rise Against have released a music video for their song, “I Don't Want To Be Here Anymore.” The track is the lead single from their latest studio album, The Black Market, which was released earlier this month via Interscope Records. You can watch the video now below. If you haven't yet, you can purchase The Black Market now. 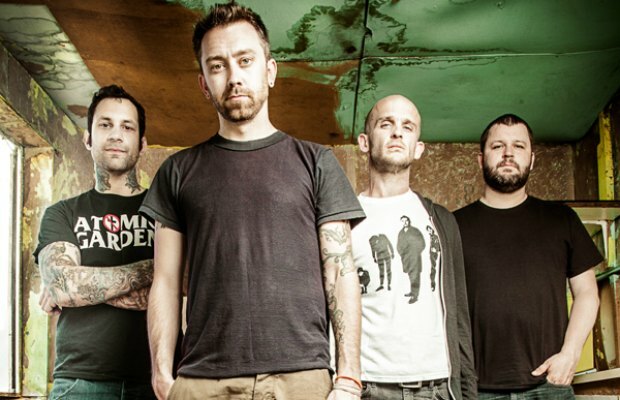 We recently sat down with the band's frontman Tim McIlrath and spoke with him about the record and its potential impact on listeners.